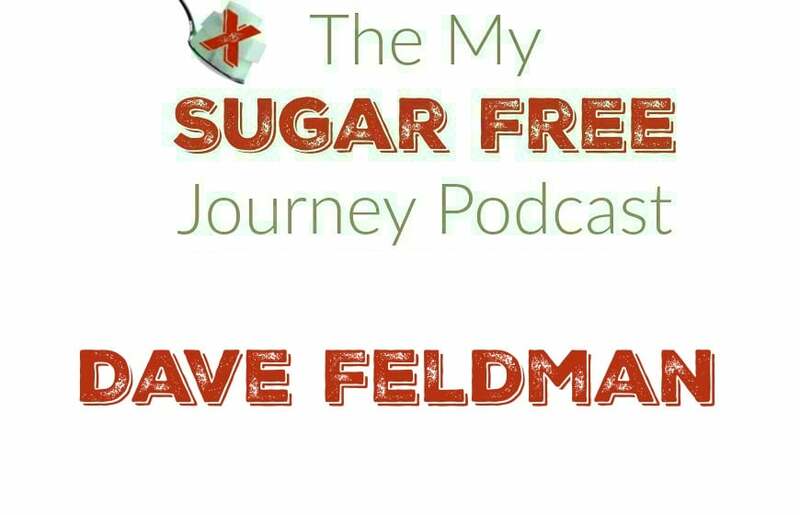 In this week’s My Sugar Free Journey Podcast, we are talking to Dave Feldman! The interview with Peter Attia we discuss can be found here. You can follow Dave on Facebook, Twitter, YouTube and Instagram. He also blogs at CholesterolCode.com. Order a ButcherBox and get $10 off Your Order and FREE Bacon!Try out Pantry Perks here! Schedule a consultation here. $40 for a half an hour. First one is free to the morbidly obese. NEXT POST Next post: 4/10 Weightloss Wednesday: Knees?